Does someone deserve a day of pampering? 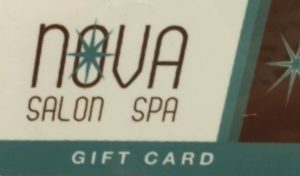 What better way to give someone special the perfect salon/spa experience than with a personalized gift card from Nova Salon Spa! Use it for hair services, massage, facial, waxing, pedicures and much more!